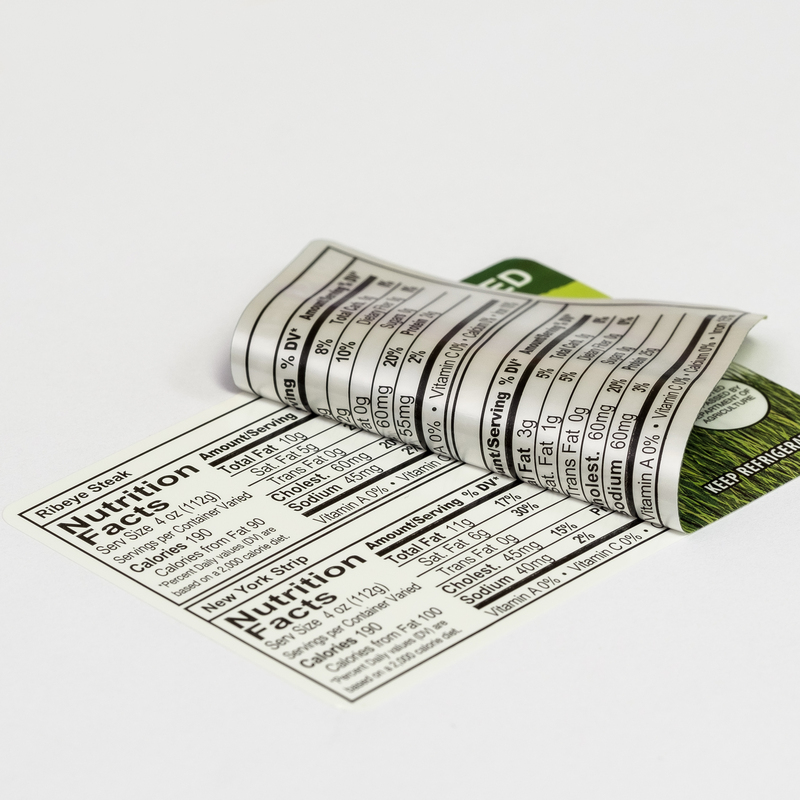 Multiple ply labels to extend your text and graphics area for smaller containers. 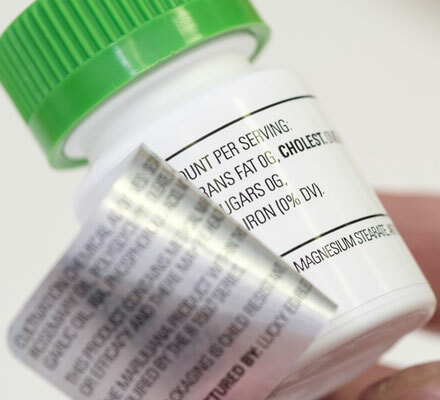 When there isn’t enough room on smaller containers for government mandated information or if you have the need for multiple languages on your packaging, our peel and reveal labels provide the solution. The top ply can be peeled back by the consumer to expose additional information. Don’t let the fine print be a distraction to your brand.Our team of experts is available to help find your company the best solution for your label and packaging needs.